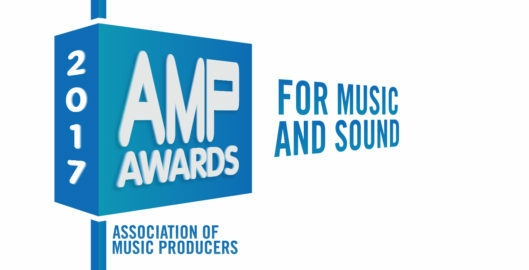 COPILOT took home the Best Original Song at the 5th Annual AMP Awards for Music and Sound last night in New York. The winning entry was the Fallout 4 “Nuka World Official Trailer,” created by Bethesda Game Studios. It features a fun, campy and period-accurate jingle for a fictional theme park called “Nuka World.” This marks the fifth straight year COPILOT has won at the AMP awards, a show that is decided upon by fellow composers and producers. 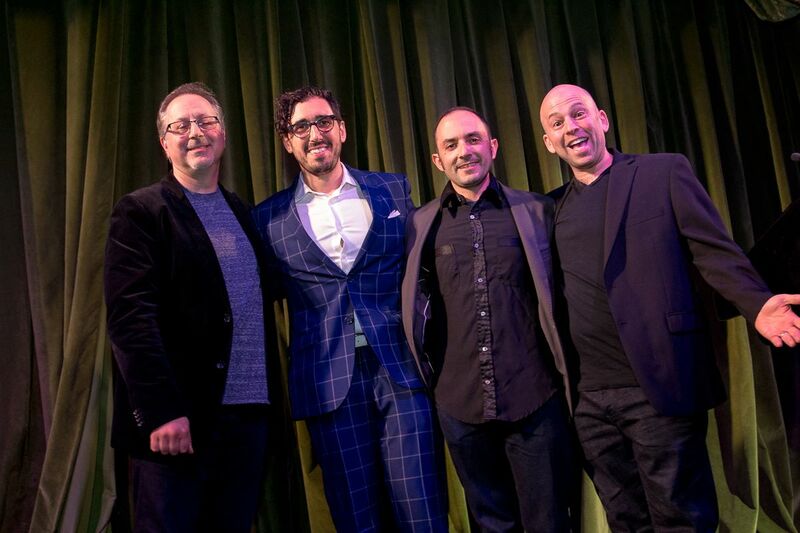 Shootonline has the full list of winners.